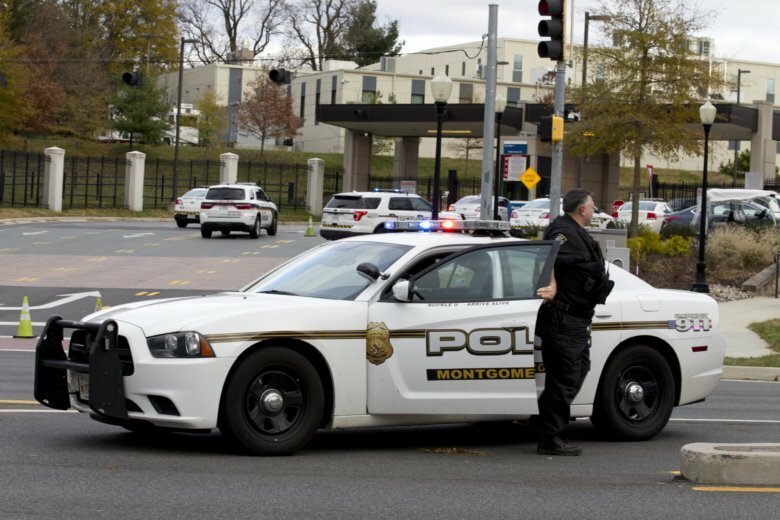 Naval officers, first responders undergo active-shooter training in Md. Naval Support Activity Bethesda carried out an active shooter exercise Tuesday in a cafeteria setting, allowing participants to test their ability to make critical decisions. 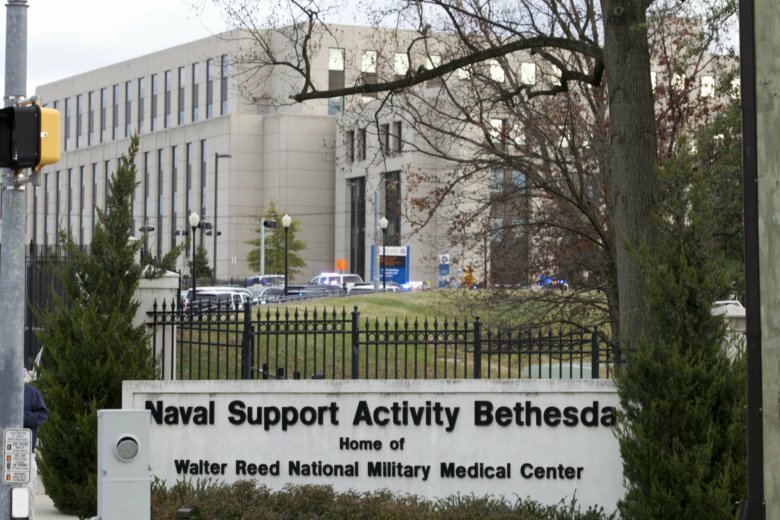 If you hear the sounds of gunfire and yelling near the Naval Support Activity Bethesda facility Tuesday, don’t worry. It’s a training exercise. Veterans who have served since Sept. 11 have had a tough time finding a job. But their unemployment numbers are improving, thanks in part to events like the one going on Saturday in Bethesda.